Buying or selling a plane is a promising investment; committing to a final decision can be difficult. Corporate Fleet Services can relieve some of your concerns by facilitating your trade. We can find a buyer for your current plane, a replacement aircraft for your future endeavors, and we can close on the deal quickly, making the process hassle-free for you. Whether you are upgrading or downsizing, CFS Jets is here to help. We know you have a busy schedule, and at CFS Jets we value the time you spend with us. 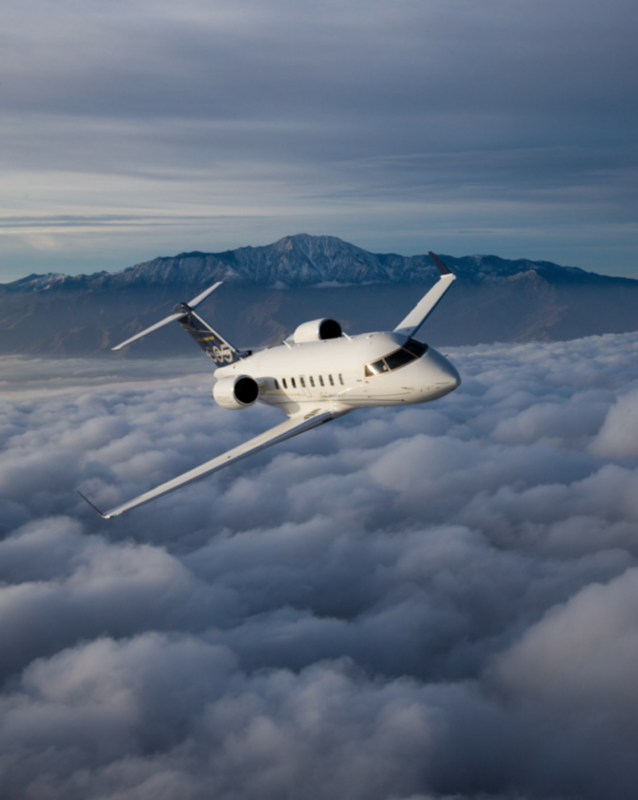 In the event we cannot successfully facilitate your trade, CFS will offer to buy your aircraft, giving you the freedom to acquire an aircraft on your own time. CFS also assists clients with Like-Kind Exchanges. A Like-Kind exchange is defined as a “transaction or series of transactions that allows for the disposal of an asset and the acquisition of another replacement asset without generating a current tax liability from the sale of the first asset.” At CFS Jets, we can help you navigate through the like-kind exchange process. The Internal Revenue Code states that a gain or loss is not recognized when an aircraft, held for productive use in trade, business or investment, is exchanged for like-kind property. These exchanges are sometimes referred to as tax-free, tax-deferred or nontaxable exchanges. There are, however, certain restrictions and statutory requirements that must be met for an exchange to be eligible. In addition, timing is key in meeting the regulatory requirements.